Around The OHL will feature weekly “Photos Of the Week” galleries featuring work from photographers across the league. 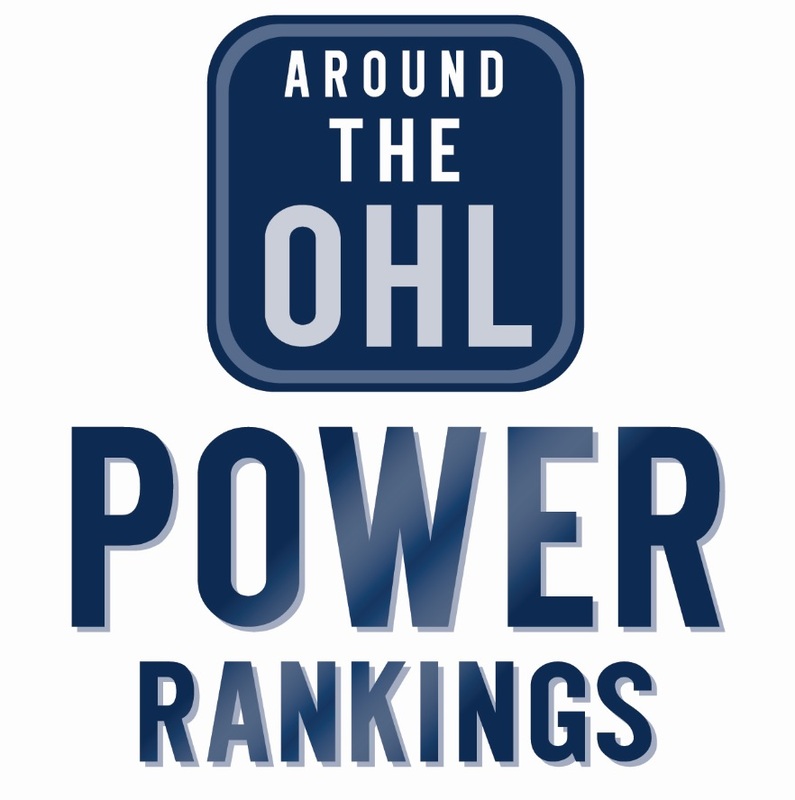 Check out @AroundTheOHL on instagram for daily photos. Tags: OHL Photos. Bookmark the permalink.